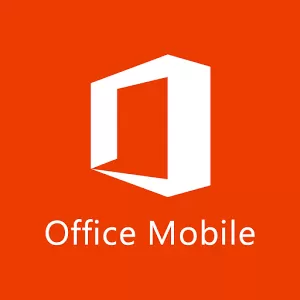 Microsoft’s long-awaited Office Mobile app is – for now at least – only available in the US for Android smartphones. Tablet owners and the rest of the world will have to wait a little longer. It also requires an Office 365 subscription. If you fulfill the necessary requirements, you’ll be able to view and edit Word, Excel and PowerPoint documents, including email attachments. Hero Forge has been around for a while in beta, but is now available to everyone on Google Play. 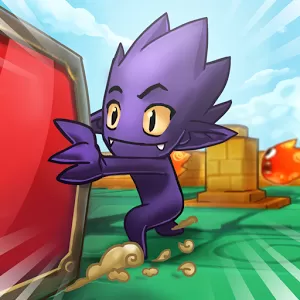 Like a growing number of mobile games, it combines RPG-style features with match-puzzlingL in this case, 3D blocks that you put together in rounds, while also crafting weapons and armour. 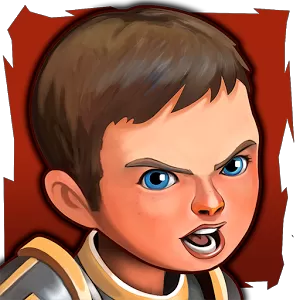 Turn-based robo-combat game Blastron has proved popular on iOS, but now Android users can join in the fun. 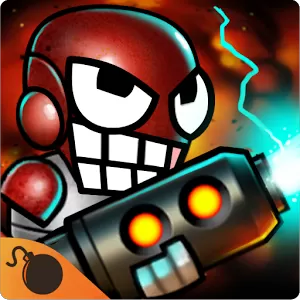 Published by social gaming firm Kabam, it sees you collecting weapons, upgrading your robot and competing against other players around the world in the platform-based action. 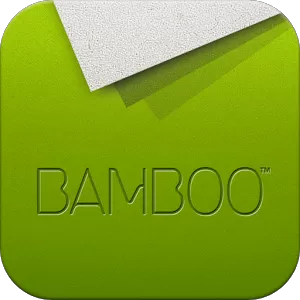 Bamboo Loop is the work of Wacom, designed to work with its Bamboo range of stylus accessories – although it also promises to be “finger-friendly”. It’s a photo-sharing app with Instagram-style filters, and the twist that you can scribble on pics before sharing them on Facebook, Twitter, Tumblr and Instagram itself, or sending them directly to a friend. 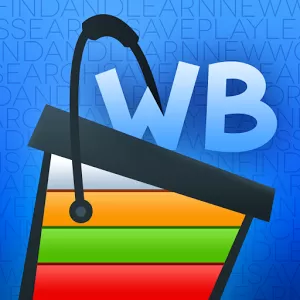 This is certainly ambitious: “Your language dictionary, notebook and word learning game all in one great app”. 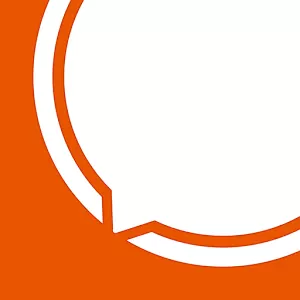 It’s an app for language-learning through vocabulary, covering Spanish, French, Italian, Portuguese, Chinese, Arabic, Korean, Japanese, Russian and English. Mini-games provide the actual learning, and there are social features to link with friends too. 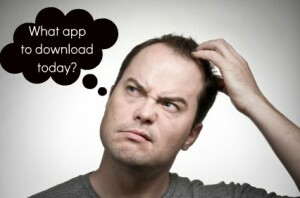 Here is a social networking app – the latest among many, admittedly. Twine wants to connect you with “people nearby that share similar interests with you… Your mobile wingman that knows what topics both of you would enjoy talking about”. Which rather relies on lots of people using it, while its aim for an “even ratio of guys to girls” seems ambitious. Even so, mobile flirting apps can get popular very quickly, so it’s worth watching. Another game “enriched” for Nvidia’s Shield handheld, Chuck’s Challenge comes from the same braincells that invented popular puzzler Chip’s Challenge. That means 125 levels to find your way through, overcoming obstacles and solving puzzles as you go. The game also includes a level creator to make your own and share them with other players – or just browse and play what the community has been creating. 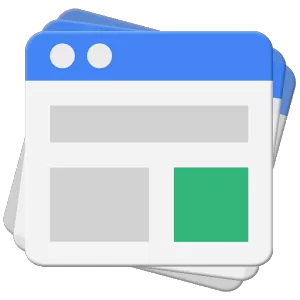 Google’s latest app is clearly only useful if you run a website running AdSense ads. If that’s you, expect the ability to browse how much money you’re making, analytics of top custom and URL channels, and get individual payment alerts. More features are planned for the coming months. 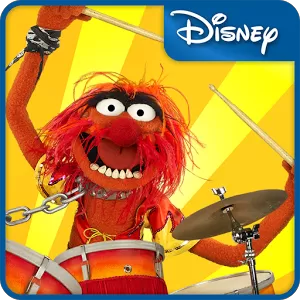 It’s time to play the music… This new game from Disney turns the Muppets into a free-to-play resource management game, with a musical twist. It involves recruiting a house band from more than 20 Muppets, then keeping them happy and levelling up their skills to make beautiful music. In-app purchases of virtual diamonds fund the action. Next Tip Alert; Multiple Devices’ Support with G Cloud! Previous Craving extra space on your Android? Read on!